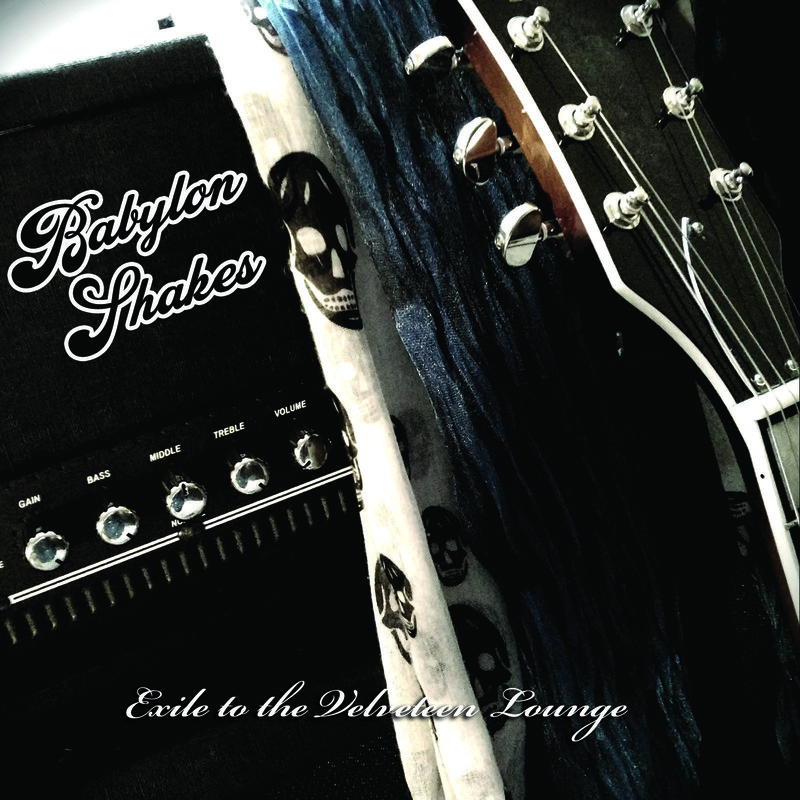 Exile to the Velveteen Lounge, the explosive new debut from Babylon Shakes. For fans of Faster Pussycat, Hanoi Rocks, London Quireboys. 10 Blistering tracks of vintage sleaze.